Established since 2000, we are a small family run cleaning business based in Bury. We offer domestic cleaning services in Bury & all surrounding areas. We have developed our company to an exceptional standard, delivering fantastic cleaning services at an affordable price. We are 100% committed to maintaining our high standards of cleaning, no matter how big or small the job. From small bedsits to mansions and commercial buildings, we will ensure we leave the property sparkling. If you are a landlord, we will put the smile back on your face once your tenant moves out. We will clean and polish your rental property to a top notch standard so you can rent again as soon as possible. 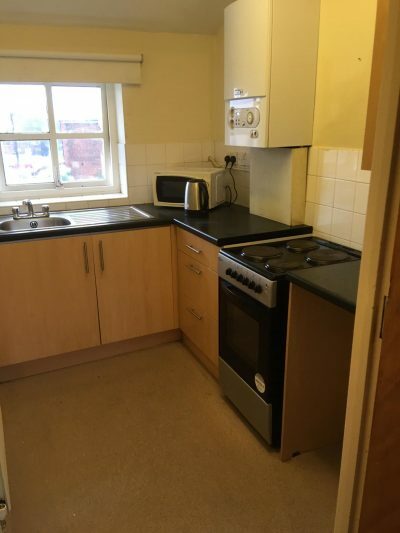 We willingly supply one off End of Tenancy cleans. Contact us for an estimate. Our cleaners are trained to clean at a high level. All staff are fully vetted. We will wash and iron your laundry. We will change your bedding and remake your bed. No hidden contracts. Great customer relations. We constantly maintain contact with our clients to ensure there are no problems. Any problem whatsoever we are only a telephone call away. We recognise that most people lead busy lives, for this reason we try to accommodate your cleaning needs in the most flexible way possible. Evening & Weekend Appointment Available. We know how busy some peoples schedules are which is why we always aim to offer appointments at a time that is best for you. Contact us to discuss your cleaning requirements. Following the first telephone enquiry we personally visit you in your home at a time to suit you either during the daytime, evening or at the weekend. Looking for domestic cleaning Services in Bury or any of the surrounding areas? We offer domestic cleaning services on a weekly, fortnightly, or one-off basis. Our domestic cleaning service should suit your budget too. We offer domestic cleaning packages & charges are tailored to your needs and size of home. As a family run local cleaning business based in Bury, we personally know all of our employees and can trust them to deliver the highest quality domestic cleaning service. Our domestic cleaning services in Bury covers Ainsworth, Brandlesholme, Greenmount, Ringley, Radcliffe, Stoneclough, Tottington, Walshaw, & Walmersley. Visit our services page for full details of the domestic cleaning services we offer in Bury,Prestwich, Whitefield, Radcliffe, Bolton, Salford, Rochdale, Middleton, Heywood and all surrounding areas. Don’t want to clean after packing up house? Johnson House Cleaners is the answer. Not keen on laundry, or just pushed for time? Let Johnson House Cleaners take care of it for you. If you are looking for the temporary help of a respectable and trustworthy local cleaning company, call Johnson House Cleaners today! We specialise in Deep Spring Cleans. If you dont have the time then use our professional and affordable spring cleaning service. 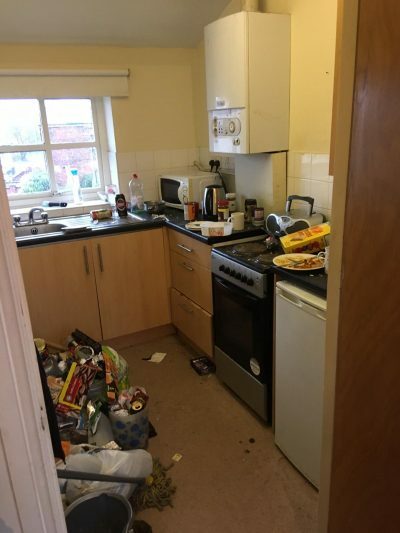 I am a landlord based in Whitefield, Greater Manchester and cannot say enough about the quality of cleaning services that I receive with Johnson House Cleaners. When a property becomes empty there is no cleaning company I trust more than Johnson House, to make sure it is spotlessly clean again very fast! After letting our house get into a state of disrepair I am very happy that I chose Johnson House cleaners and their Deep Spring Cleaning service. Great value for money and a very professional team! Our cleaners are insured so there is no need to worry about your home. We also take the utmost pride and care in our cleaning services. Our reliable cleaners understand your specific home cleaning needs. We always arrive on time! If you want to use our reliable and professional Bury based cleaning company please either call or use the form below.